Last night in the middle of the night out of a dead sleep I jumped out of bed after hitting Ryan to wake up and ran to the window! I had seen a huge red flash in the windows and believed that there was a huge blazing fire or that we were under attack! I don't know whether I was dreaming at the time I saw the red light, but most likely that is the case. 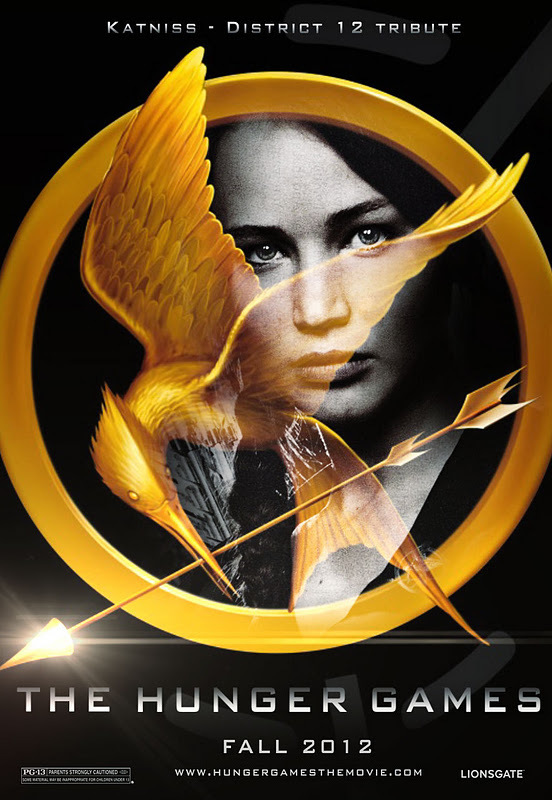 I have just finished reading the Hunger Game series by Suzzane Collins. These three books are fast paced, intense, and very thought provoking. I loved them and couldn't put them down! 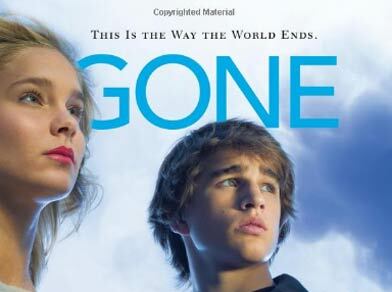 I am now in the process of reading through the Gone series by Michael Grant. I can't put these books down either! They are again action packed and super intense! I recommend them even if they are written for teens! I am on the third book and don't want to put it down as new characters come into play and crazy events unfold! They are page turners for sure! What do these books have to do with me wanting to call in the National Guard in the middle of the night? If you have read them you would know! Let's just say they stay with you for a bit and make you think! I think Ryan has had enough of me mixing things up with them, however! !